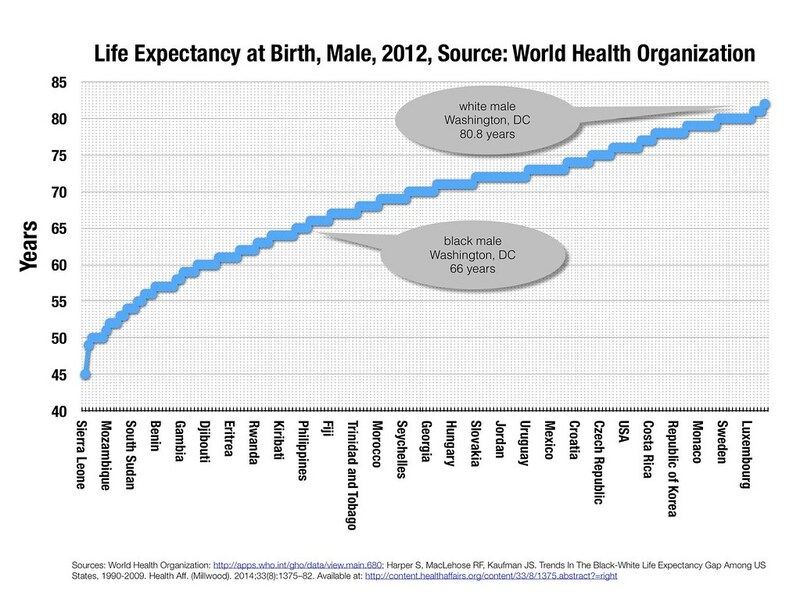 The life expectancy of a black male in Washington, DC as of 2009 is the same as a man in North Korea as of 2012. For a white male, the life expectancy is higher than Israel, lower than Switzerland. The life expectancy of black females in Washington, DC as of 2009 is in between The Russian Federation and Syria or Iran as of 2012. It’s higher than North Korea, which is 73 years. 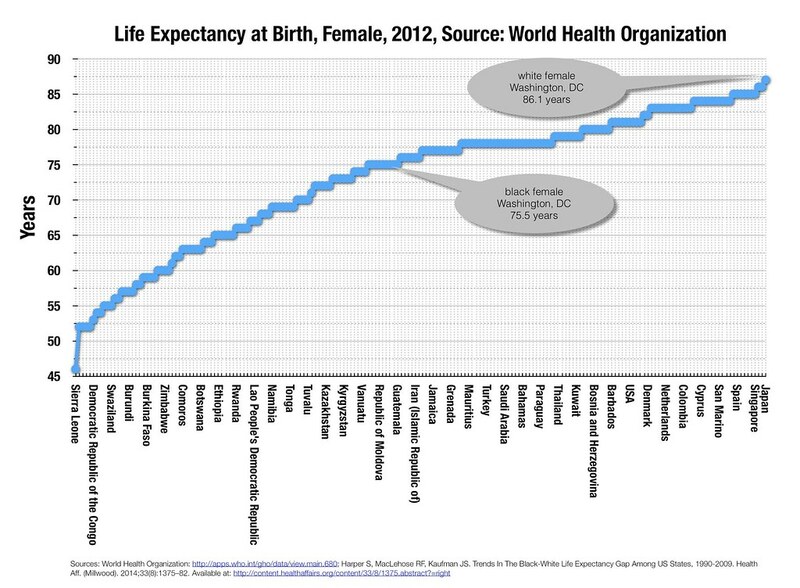 For white females in Washington, DC, it’s just below the highest life expectancy in the world, Japan. Harper S, MacLehose RF, Kaufman JS. 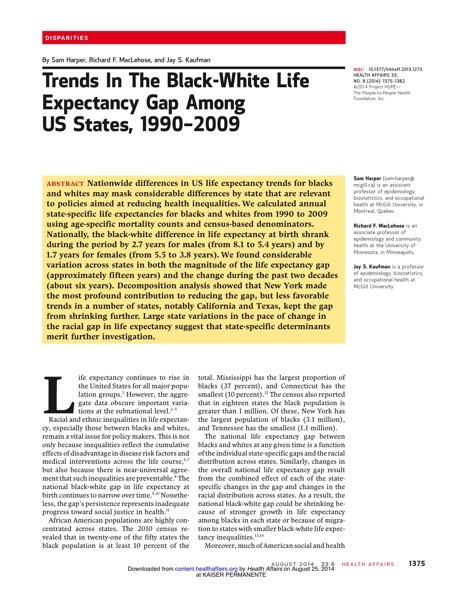 Trends In The Black-White Life Expectancy Gap Among US States, 1990-2009. Health Aff. (Millwood). 2014;33(8):1375–82. They are not just tangible in Anacostia, they’re visible on my walk to work through the city, where I pass through about 8 years of life expectancy. Just do a search of “#activetransportation” on my Twitter feed to see photos of what this looks like; it’s obvious. 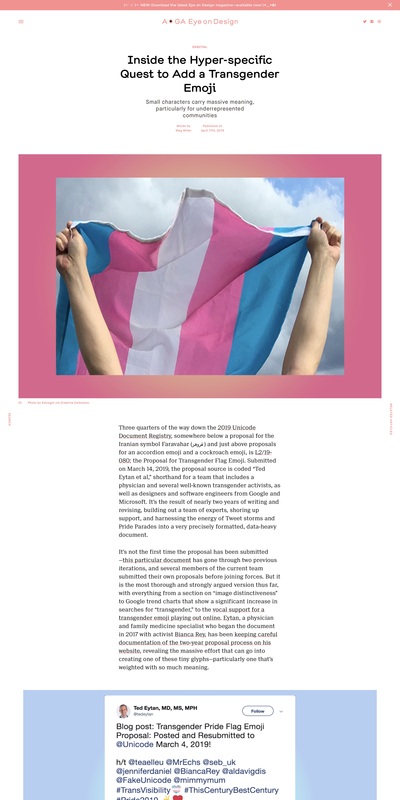 This paper, published in this month’s Health Affairs (Harper S, MacLehose RF, Kaufman JS. 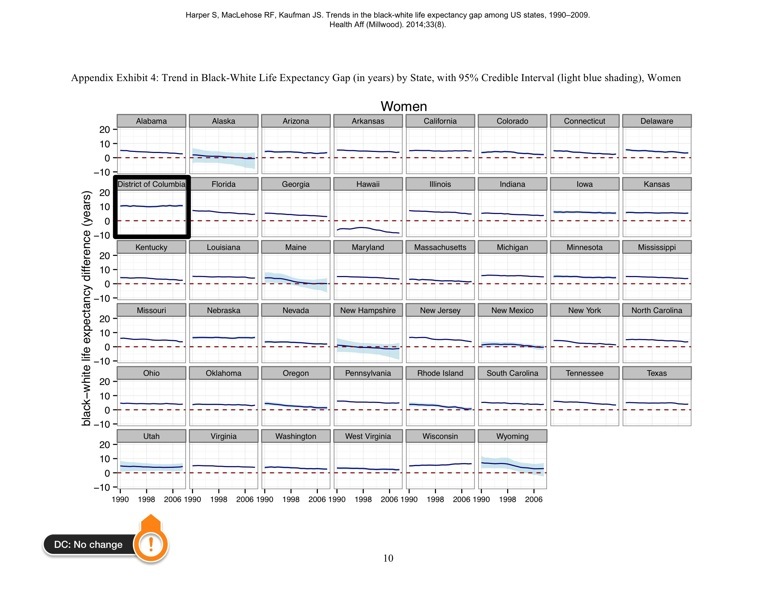 Trends In The Black-White Life Expectancy Gap Among US States, 1990-2009. Health Aff. (Millwood). 2014;33(8):1375–82) is an analysis of the disparity in life expectancy between whites and blacks in all 50 states and the District of Columbia, using census data. For females, the District of Columbia and New Hampshire also had the largest (10.4 years; 95% CI: 9.5, 11.2) and smallest (1.2 years; 95% CI: −3.9, 6.2) gaps, respectively, in 1990. In 2009, despite overall improvement at the national level, the enormous racial gap in the District of Columbia remained almost completely unchanged for both males (+0.4 years; 95% CI: −1.1, 1.8) and females (+0.2 years; 95% CI: −1.1, 1.6). Life expectancy there remained dramatically more unequal than in every other state. And then if you compare the change in life expectancy for women (men show the same trend), it’s been constantly disparate since 1990. Source: Harper S, MacLehose RF, Kaufman JS. 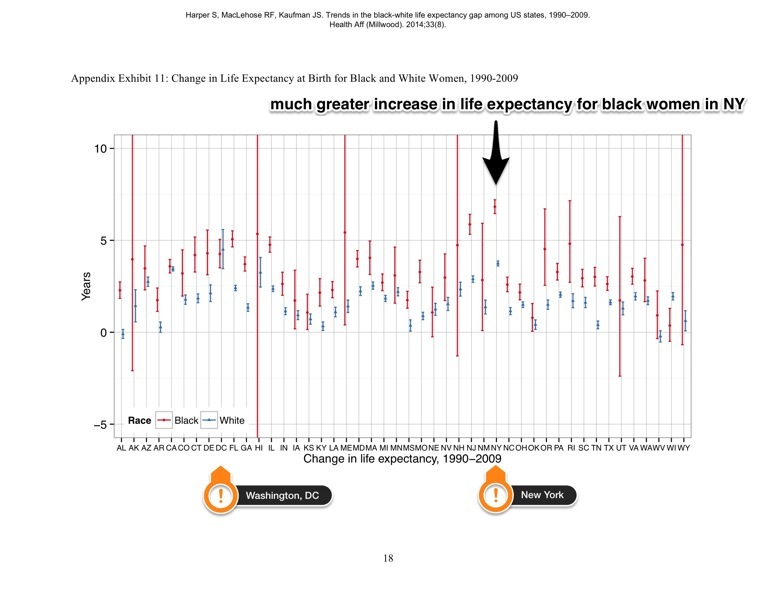 Trends In The Black-White Life Expectancy Gap Among US States, 1990-2009. Health Aff. (Millwood). 2014;33(8):1375–82. New York State has shown a different trajectory, as you can see from this chart. There has been a massive upgrade in life expectancy for black men and women compared to their white counterparts, narrowing the gap the greatest. The largest decrease in the gap for males occurred in New York (−5.6 years; 95% CI: −6.0, −5.1), largely because of a dramatic increase in black life expectancy, from 63.9 years to 75.4 years. This was a gain of 11.5 years; the national average gain was 6.5 years. I’ve written about this previously (New Yorkers Living Longer Than Ever, Outpacing National Trend, a look at the data | Ted Eytan, MD). It’s real. And since I’ve written about it, a review of what happened in New York has been published just this year (Preston SH, Elo IT. Anatomy of a Municipal Triumph: New York City’s Upsurge in Life Expectancy. Popul. Dev. Rev. 2013). A lot of New York’s success has come from identification and treatment of HIV, as well as the same for drug and alcohol related injury/death. It’s worth a read for sure. I cross the “dividing line” in the middle when I walk to work. Ward 8 (Anacostia) is in the lower right. 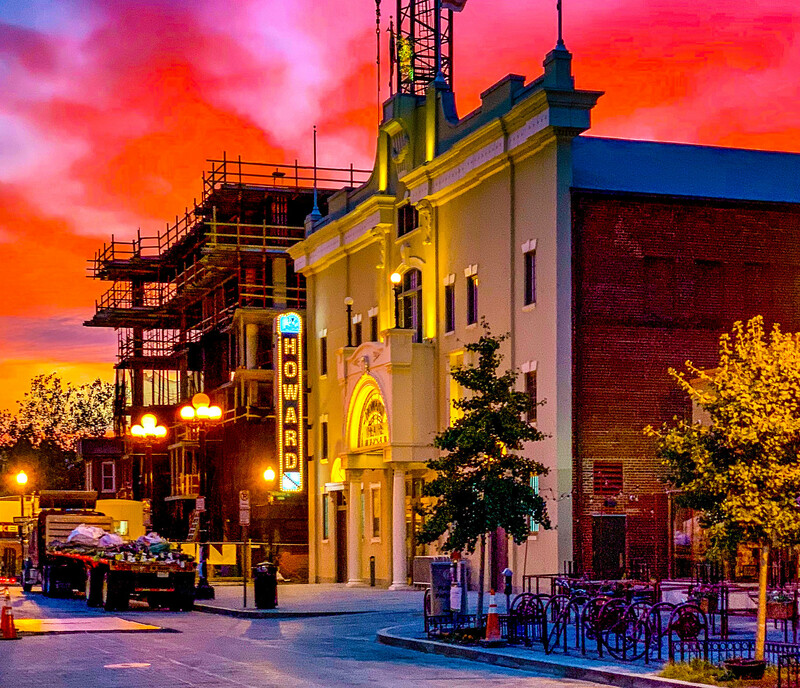 Every other map you could draw, from bikeshare rentals to income to education is going to show the same disparity. With this visual, it’s not hard to tell why an “enormous” disparity still exists between black and white people. 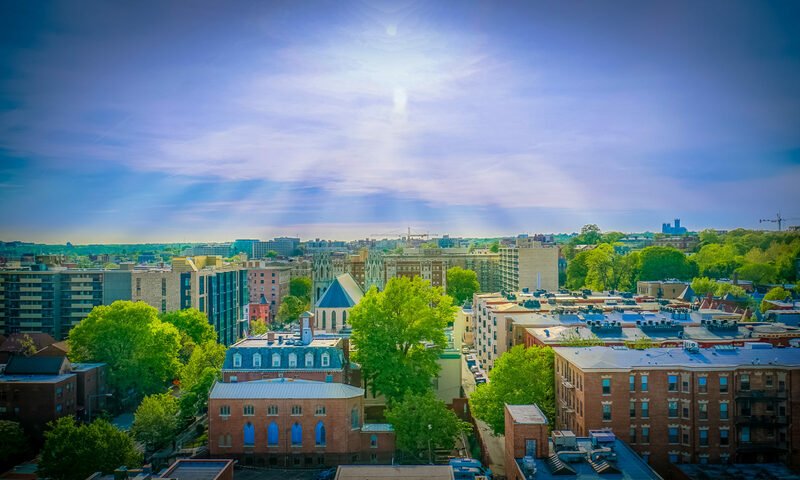 I still see proclamations of Washington, DC as the “third thinnest” state, which badly misrepresents the huge disparities here and harms our ability to understand the health of our community. There is good news, which is that life expectancy for both black and white men and women has increased in Washington, DC (by 4+ years for both black and white women, by 8+ years for black and white men). A significant inequality still exists and that’s a problem. This means that the opportunity of black men and women to achieve their life goals starting with a long life is blunted compared to white men and women. 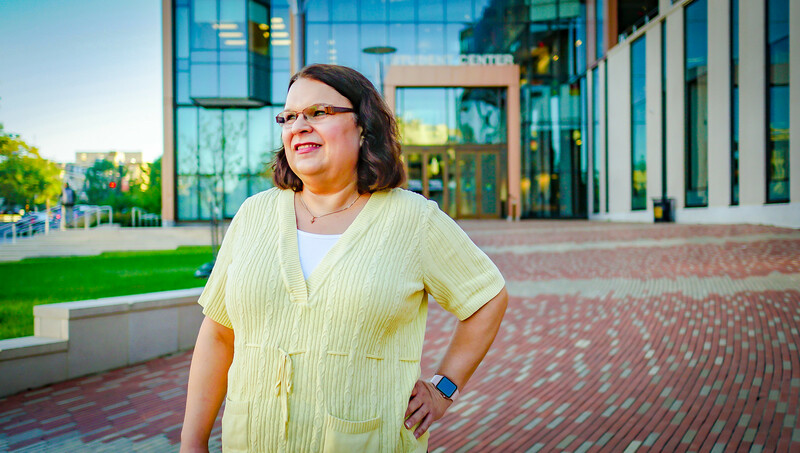 Diversity brings with it a torrent of innovation. If this trend does not change, we’ll learn less every day, and enjoy our community and the world a lot less. And why would we want to do that? I’m with Ruby. We are going to change everything 🙂 .